Breaking Apple's five-year record, Google has taken the top spot as the most valuable brand in the world. In the latest Brand Finance Global 500 report, Apple comes in second, followed by Amazon, AT&T, Microsoft, Samsung, Verizon, Walmart, Facebook, and ICBC. "Put simply, Apple has over-exploited the goodwill of its customers, it has failed to generate significant revenues from newer products such as the Apple Watch and cannot demonstrate that genuinely innovative technologies desired by consumers are in the pipeline. Its brand has lost its lustre and must now compete on an increasingly level playing field not just with traditional rival Samsung, but a slew of Chinese brands such as Huawei and OnePlus in the smartphone market, Apple's key source of profitability," the report reads. 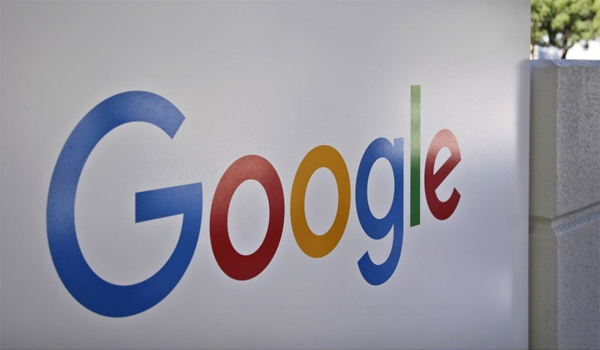 Google held the world's most valuable brand title in 2011, and has now regained it back. Most of the credit is gone to its Search business, which largely remains unchallenged, and is the mainstay of its advertising income. The report states that the "ad revenues were up 20 percent in 2016, despite a fall in cost per click, as ad budgets are increasingly directed online. Desktop advertising remains far more lucrative than mobile, despite its prematurely diagnosed decline." Furthermore, 2016 marks Google's foray into the mainstream smartphone market as well - with the launch of the Google Pixel and Pixel XL, which according to the report have received great sales figures. Right after Apple, Amazon took the third spot with 53 percent brand value growth. The analysts feel that the "firm is growing strongly as it continues to both reshape the retail market and to capture an ever larger share of it." In its latest earnings report, Amazon has stated it will create 100,000 jobs in the US over the next 18 months. With this growth confidence, the analysts feel that Amazon could well be on the top spot next year. Even social giant Facebook found a spot in the top 10, and secured the 9th position with an 82 percent brand value growth.